Is 8 A Magic Number? How Many Planets Did We Start With? : 13.7: Cosmos And Culture How Many Planets Did We Start With? From studies of extra-solar planetary systems it is becoming clear that most are pretty "dynamical" places. The ejection of one or more worlds through gravitational interactions may be quite common. 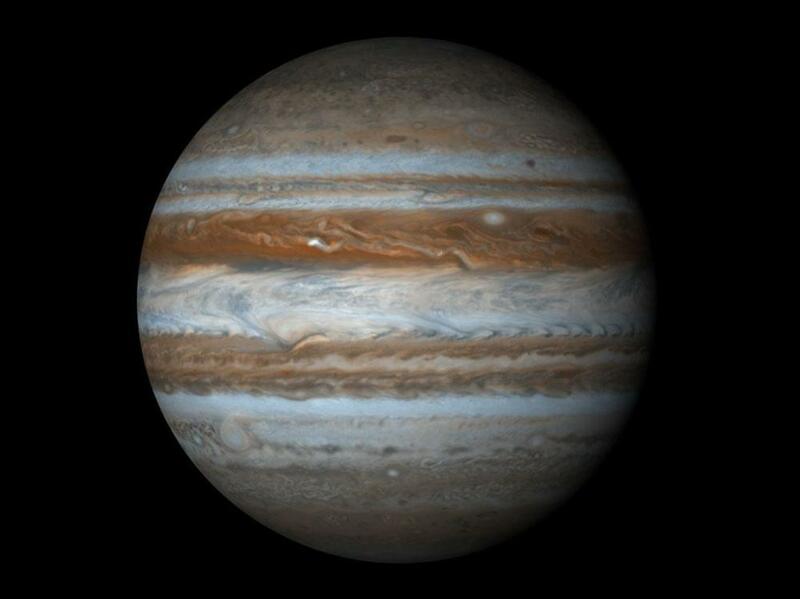 The upending of a big planet (like Jupiter) may be more than academic astronomy. Ejecting a Jupiter may play an important role in protecting smaller life-bearing worlds like Earth. This [planet ejection] scenario also helps to explain why the Earth is still here. If Jupiter had migrated inwards, as some Jupiter-like planets have done in other solar systems, it could have hit a "danger zone" where its gravitational influence disturbed the stability of the inner planets. "Not only does Jupiter eject the fifth planet, but the interaction causes it to jump away from the danger zone," Nesvorný explains. As they say... change is the only constant.